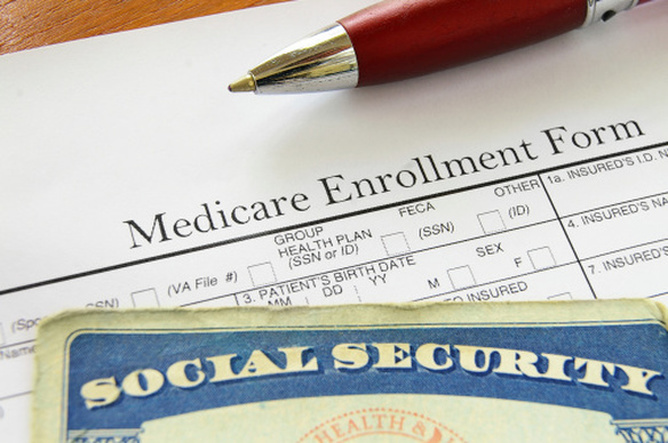 Medicare insurance can be confusing and frustrating! Should I choose original Medicare? What does Medicare Supplements do? How do Medicare Advantage Plans help me? What about the best prescription drug plan for me? No single plan is ideal for everyone. When recommending a Medicare plan we consider the county you live in, the doctors you see, the medications you take! We represent all the major insurance companies in Maine , so we can offer an unbiased opinion on what plans best suits you! For more information on the Affordable Care Act, also contact us for a discussion with one of our specialists. 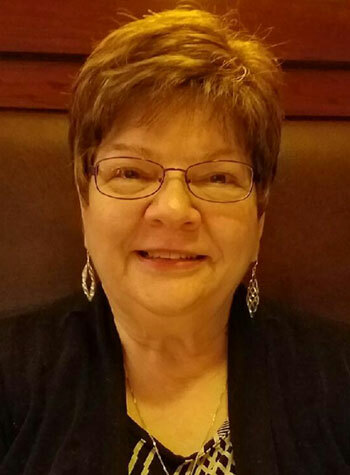 For more information on Medicare and how the different Medicare insurance options work, contact Susan Staples at 207-441-8163 or fill out the contact form to your right.